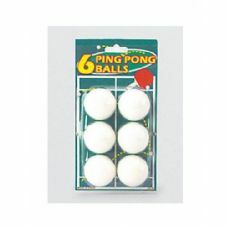 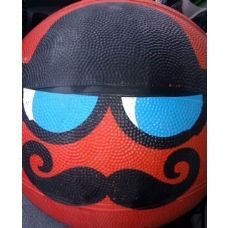 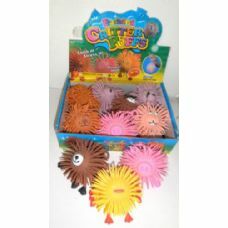 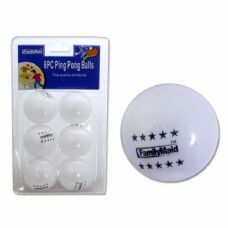 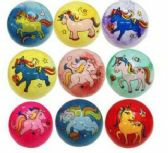 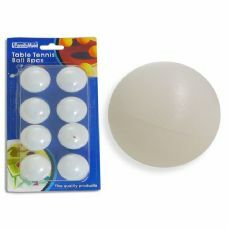 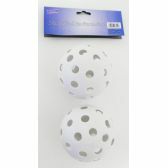 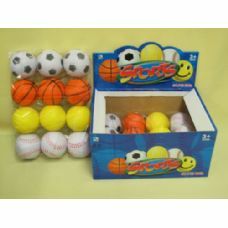 View our collection of wholesale balls all at low bulk discounted rates. 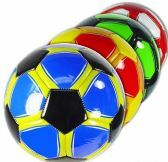 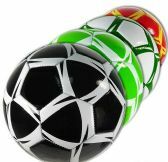 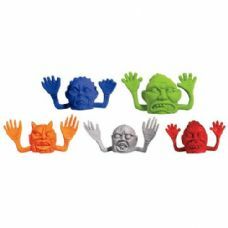 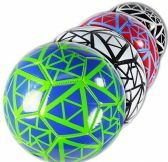 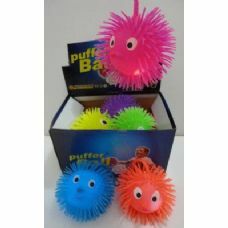 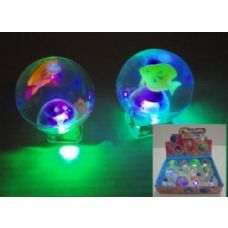 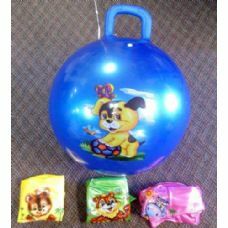 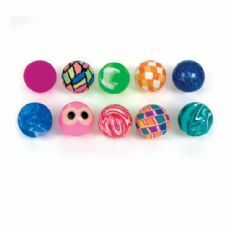 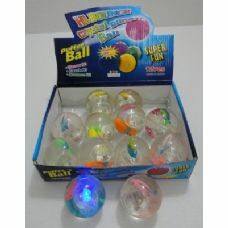 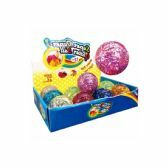 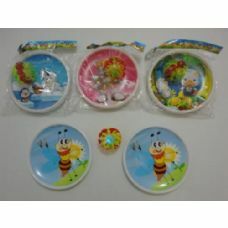 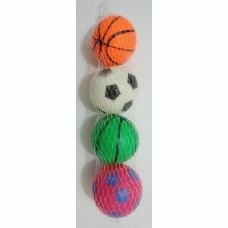 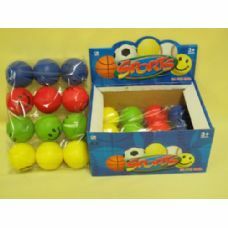 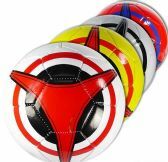 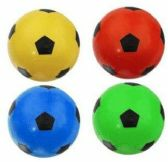 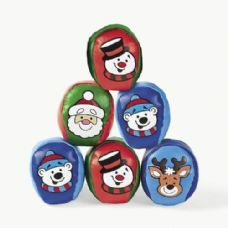 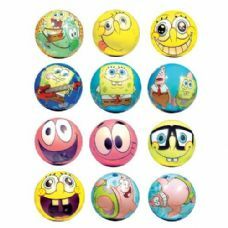 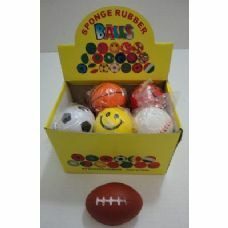 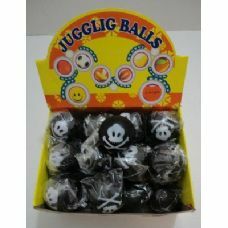 See a variety of balls from bouncy balls, to wholesale soccer balls, fidget balls, and so much more. 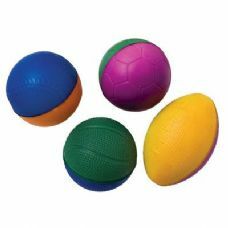 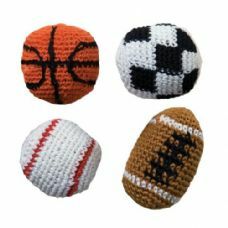 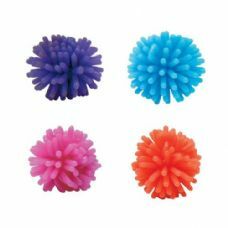 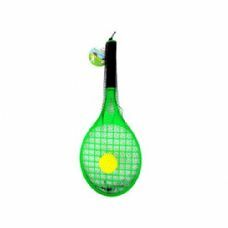 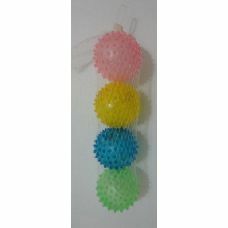 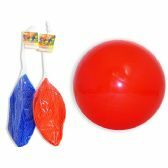 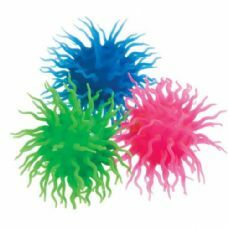 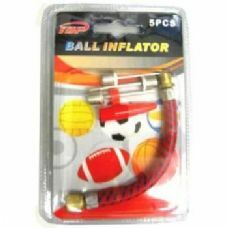 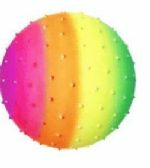 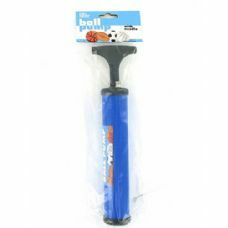 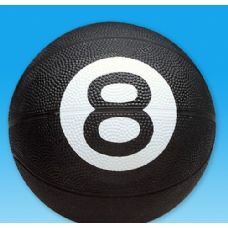 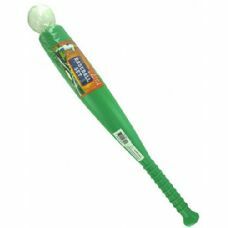 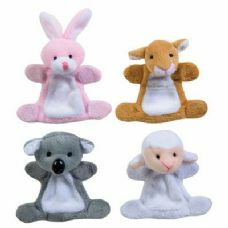 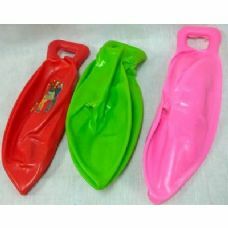 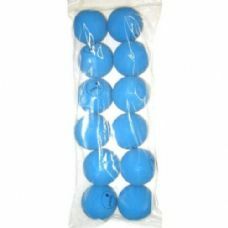 Our selection of wholesale balls come in a wide variety of colors, styles, and uses. 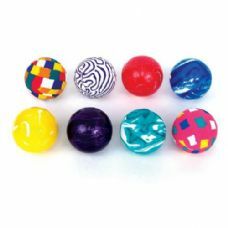 You're bound to find the wholesale balls that fit your needs whether it's for an event, party, retail shop, or your eCommerce shop.